Terry Pool and Paul Rister drop valuable knowledge about crappie. Listening to this discussion can help you catch more crappie this spring. Enjoy! 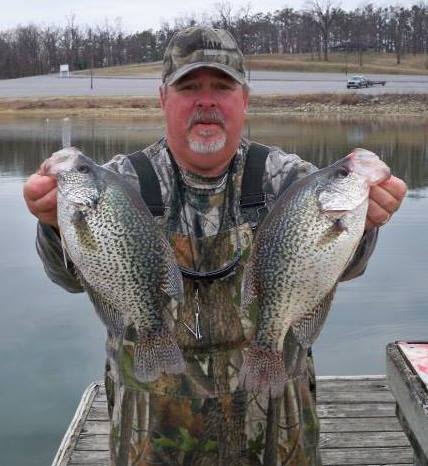 To book a fishing trip or to get more information about Crappie Stomper Guide Service with Terry Pool click here.